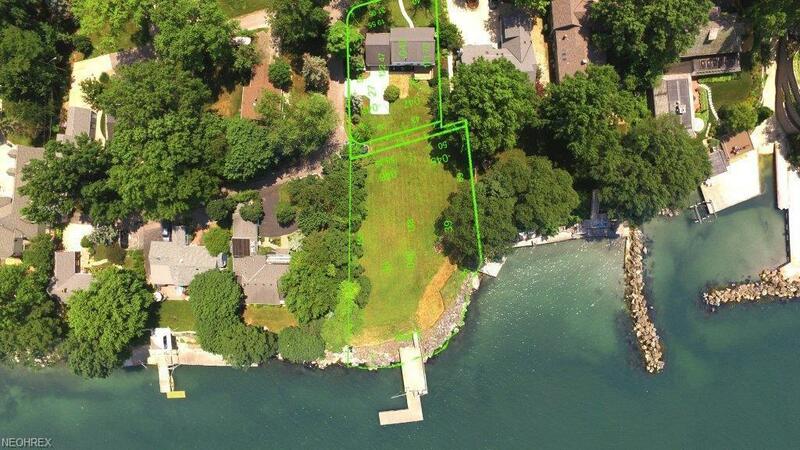 This beautiful Lakefront Parcel can be purchased together with the adjoining parcel to the south of it (33316 Bonnieview - MLS 4013432 - $249,700) to make about 0.57 acres (about 0.37 acres on the Lakefront parcel), (0.2 acres on the Bonnieview parcel). 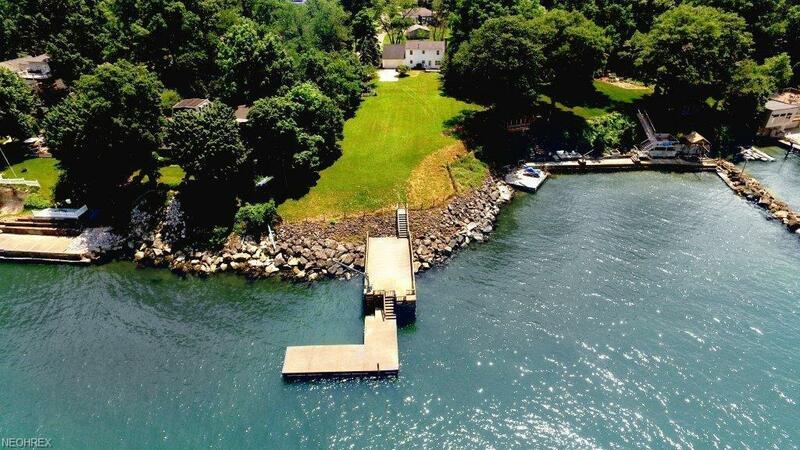 This property has access to the Lake as well as an extensive break wall, a boat dock (yr. 2000) and wonderful Lake views. 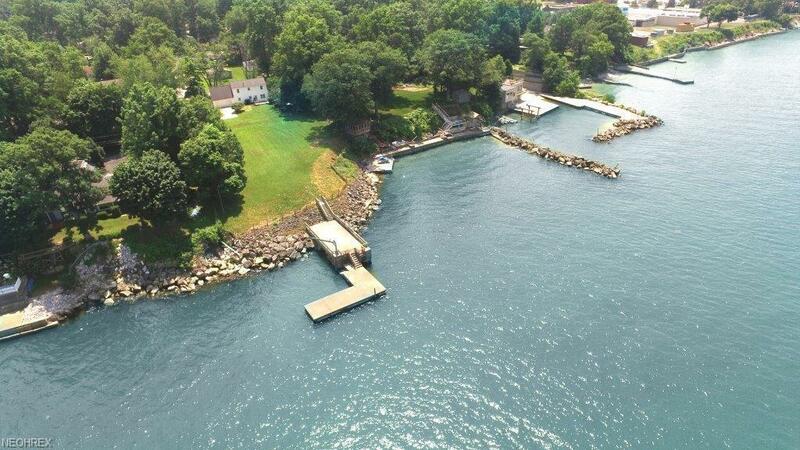 Build your own home on both parcels or just one and enjoy your permanent vacation right here in Avon Lake. 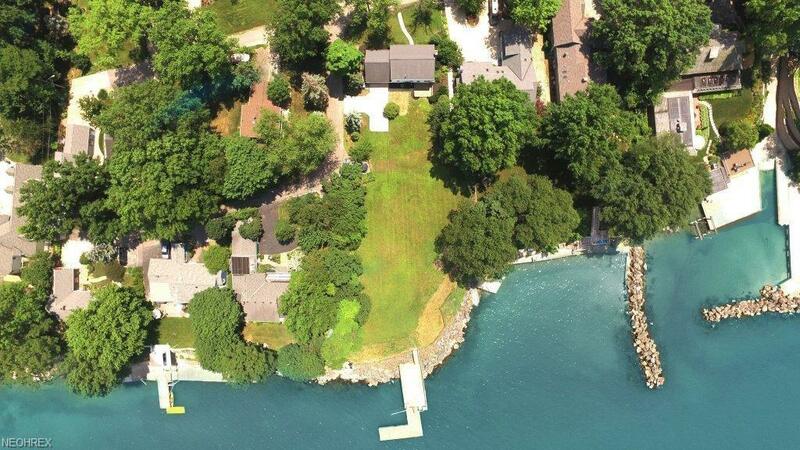 Watch the sailboats go by, get on your jet skis or go for a swim in beautiful Lake Erie. For additional income, the Bonnieview house has been rented out for $1500/per month and can be a wonderful source of income while you are getting ready to build.